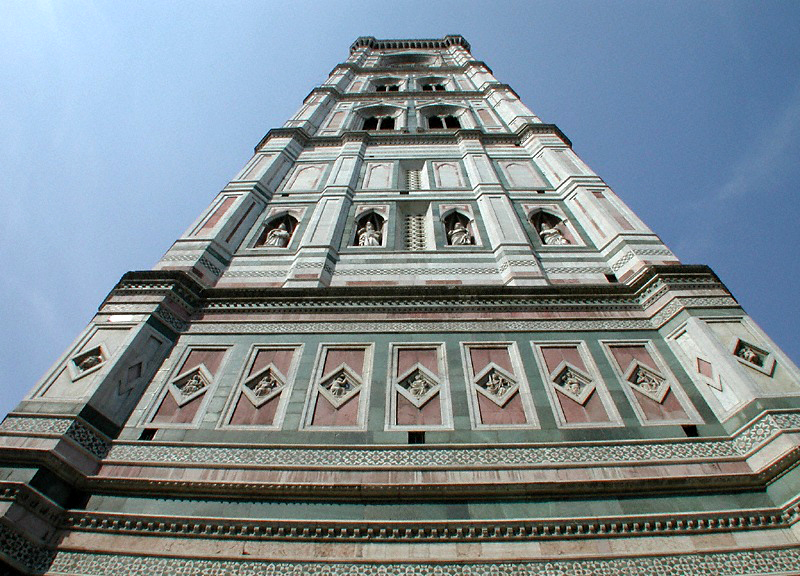 Francesco Talenti ( 1300 - 1369 ) architect and sculptor is one of the most important figures of the Florentine Gothic architecture. 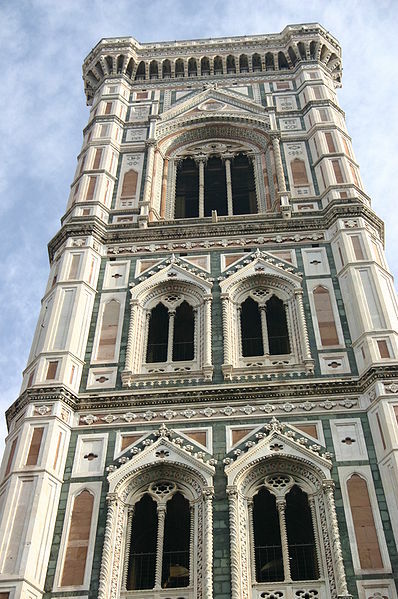 He began working in the building of the cathedral of Orvieto in 1325 and afterwards was called to built the Cathedral of Santa Maria del Fiore in Florence. 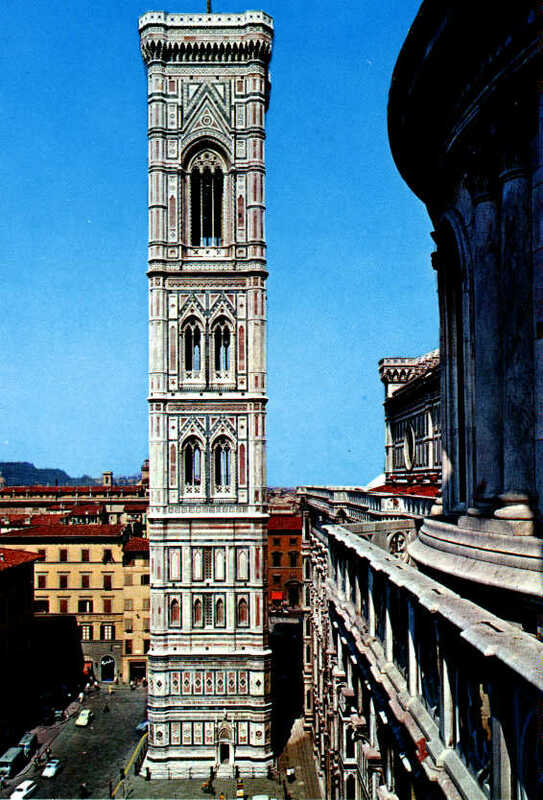 He was the master builder and made notable changes in the project ( he designed pillars enlarged the plant, triparted the apse ) and completed the church steeple which Giotto has started. to build, adding mullioned windows with two and three lights in the upper storeyes.